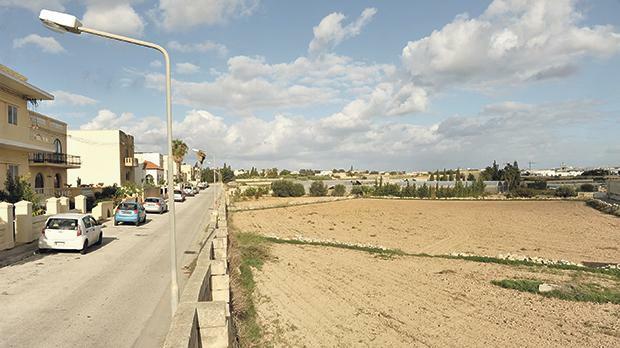 Residents living on the outskirts of Attard are up in arms over plans to “upgrade” residential roads to a fully fledged bypass to remove a bottleneck in the village core. 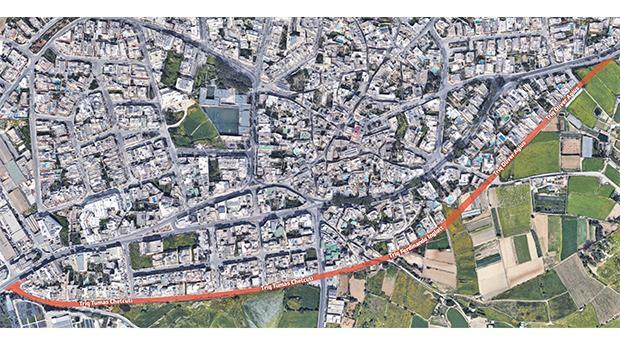 Stretching over 1.3 kilometres, the new thoroughfare will link the lower part of Mdina Road, close to the Mrieħel Bypass exit, to the entrance of the Attard industrial zone opposite Wied Inċita nursery. Details emerged last month in newspaper adverts through which Transport Malta gave notice of the project to land-owners directly affected by the project in line with the Development Planning Act. The adverts say Triq Oliver Agius, Triq Ferdinand Inglott and Triq Tumas Chetcuti will be linked together to form the Attard Bypass. This will include a stretch of undeveloped land at the end of Triq Hannibal. Triq il-Belt Valletta, on the other side of Mdina Road, is also mentioned, though it is not clear what sort of works will be carried out there. The new bypass is likely to affect agricultural land along the development zone boundary, however both the Transport Ministry and the transport watchdog insisted this was not the case. In a joint reply to questions from the Times of Malta, they noted that Transport Malta was working hand in hand with the Environment and Resources Authority to minimise any environmental impact. No specific details about the project were given, and they made no explicit mention of the bypass as such. They said the project was part of ambitious plans to ease traffic congestion between the outskirts of Rabat and Mrieħel. “The project will shorten waiting times, improve road safety and facilitate alternative means of transport for the several thousands that commute through the area every day,” they said. They pointed out that the new thoroughfare would eliminate the bottleneck at Triq in-Nutar Zarb, where the road narrows to one lane. Transport Malta would improve the capacity of the main roads and upgrade secondary roads while improving safety for drivers, pedestrians and cyclists. The route of the planned Attard Bypass is marked in red. Insisting on remaining anonymous, residents and land owners affected by the project were critical of it on various counts. Apart from it resulting in the loss of virgin land, a water reservoir and greenhouses, they complained it would badly affect their quality of life. “From a quiet neighbourhood on the village outskirts, we will suddenly find ourselves living in a busy arterial road, exposed to noise and traffic pollution,” one resident said. Concerns about road-widening projects were raised by the Church’s Environment Commission in a message on Wednesday to mark World Town Planning Day. It remarked that this could not be the overriding policy, especially in cases where the benefits were not clear or the negative environmental impacts were too pronounced in terms of damage to or destruction of trees and other ecosystems.